This Make Your Own Glass experience, open to ages 14 and up, is one of the more intensive, hands-on experiences. 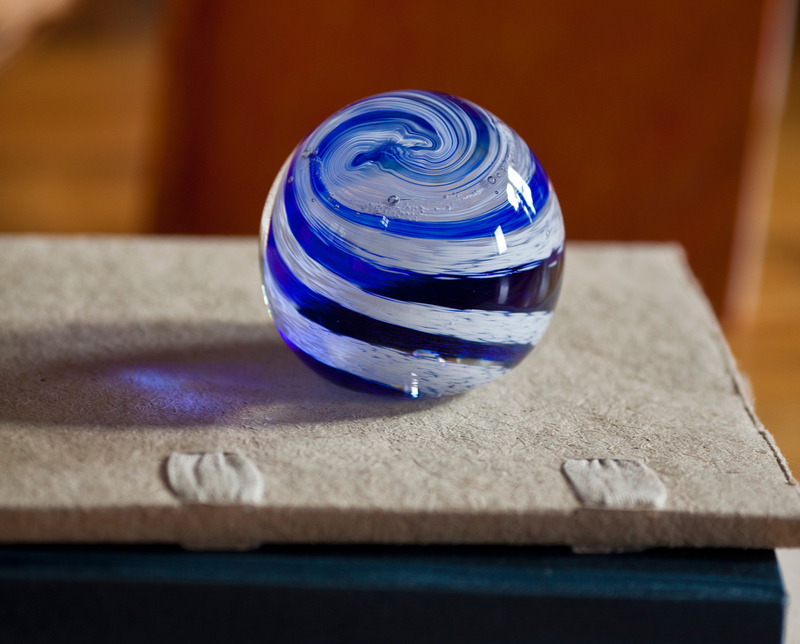 Choose your style, shape and colors, and sit at the bench while the glassmaker gathers molten glass. You’ll use a variety of tools, including a wooden block, to manipulate and shape your paperweight into the perfect piece for your desktop. Pieces must cool overnight and can be picked up the next day, or shipped for an additional fee within the U.S. and Canada.